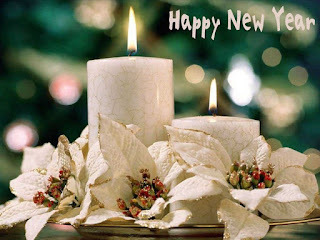 Dear friends. . . . 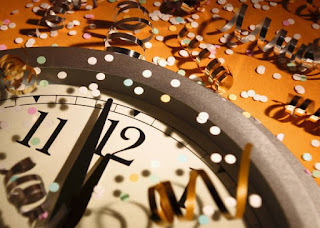 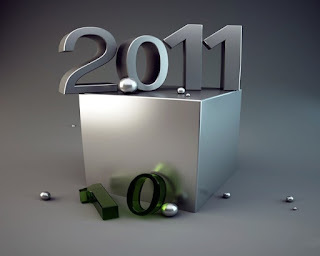 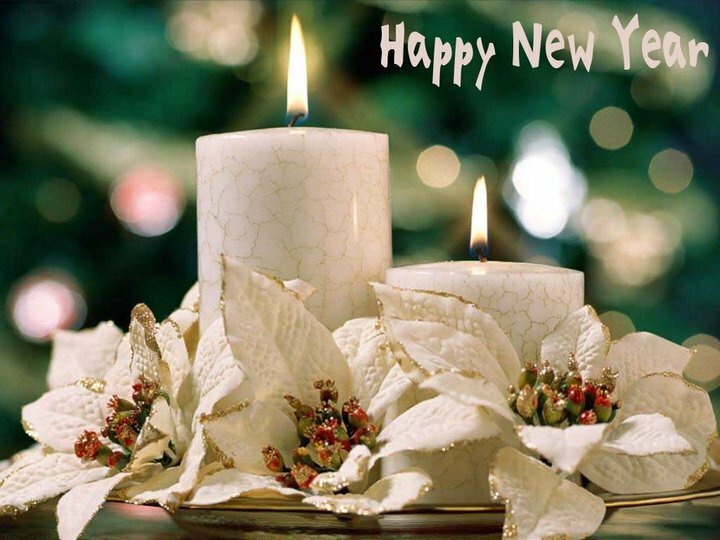 I wish you a very happy and prosperous new year 2011 to every one. Thanks one and all for supporting me in blogging. 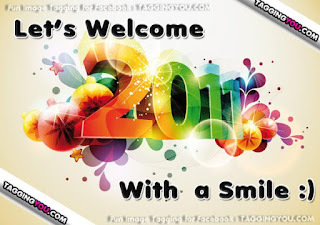 I will update all the new fun and existing things in the ahead new year.